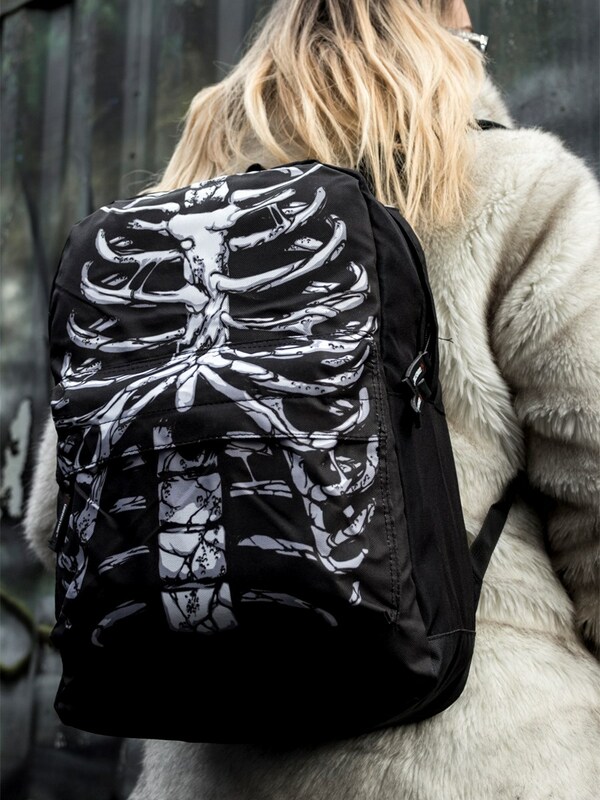 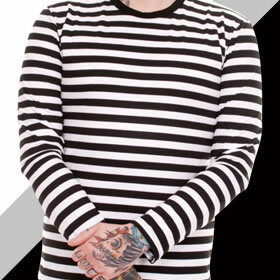 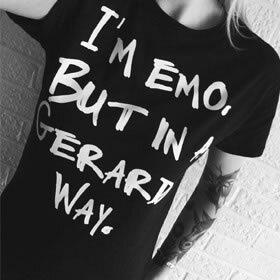 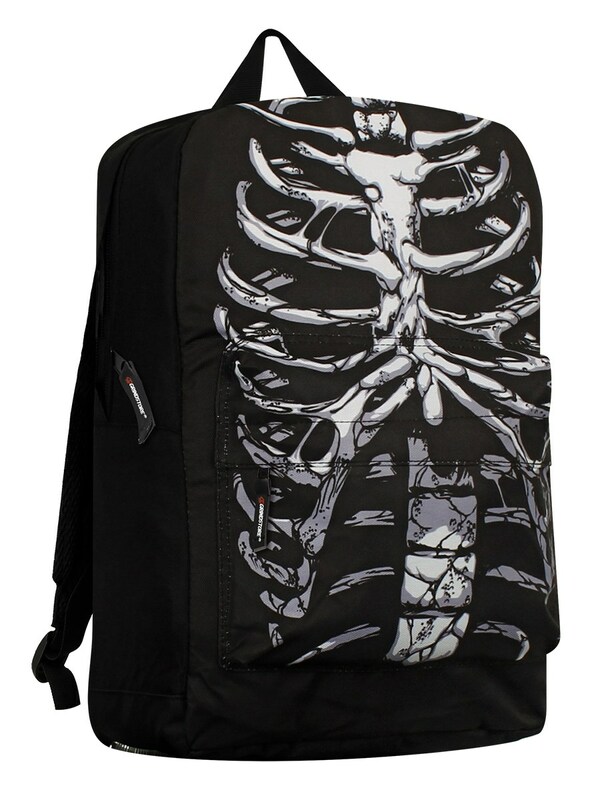 Maintain your emo look wherever you're headed, with this black and white ribcage backpack. 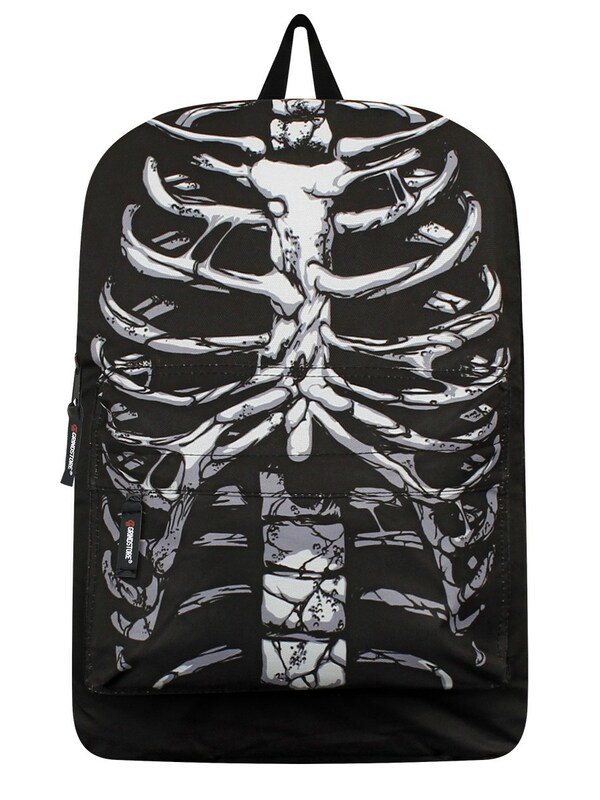 Covered in graphics of bare bones, this monochromatic bag is ideal for school, college, work, university, days out and weekends away. 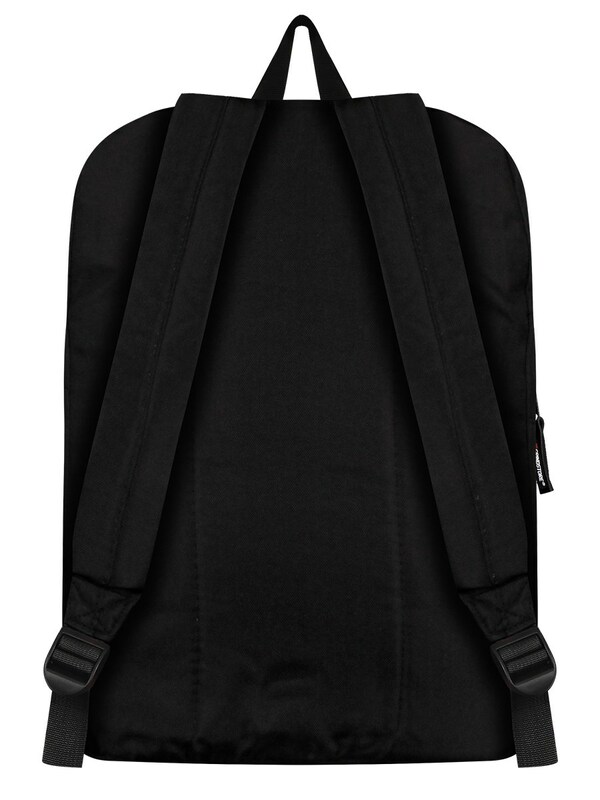 Complete with laptop compartment and headphone port.